Has your doctor told you to change your eating habits? One heart-healthy lifestyle plan that they may recommend is the Therapeutic Lifestyle Changes Diet, or TLC diet for short. It was created by the National Heart, Lung and Blood Institute and endorsed by the American Heart Association. Health experts ranked it number 5 out of 40 on US News’ Best Diets Overall list, because it’s easy to follow, good for the heart and promotes long-term weight loss. This article looks at what the TLC diet is, how to do it, and if it’s right for you. The TLC diet focuses on lowering total dietary cholesterol levels in the blood through diet and exercise choices. 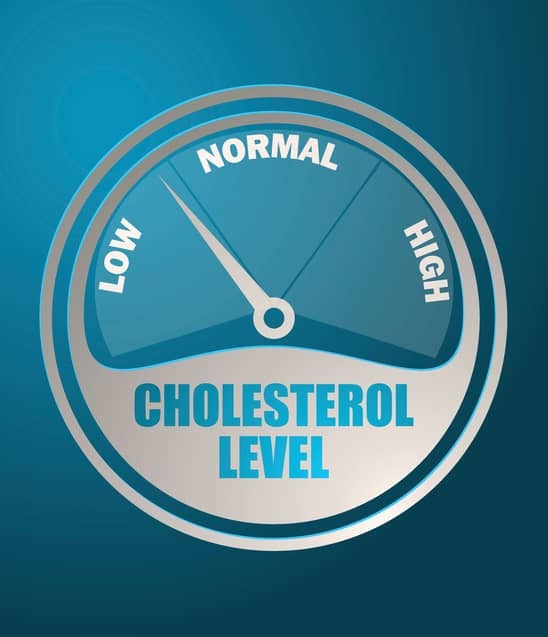 The goal is to raise good cholesterol levels (HDL) and lower bad cholesterol (LDL) and triglycerides by limiting foods high in saturated fat and trans fat. Some people claim that blood cholesterol levels don’t matter, which is simply untrue. 1. Eat more: lean meats, low-fat dairy products, plant stanols and sterols and soluble fiber. 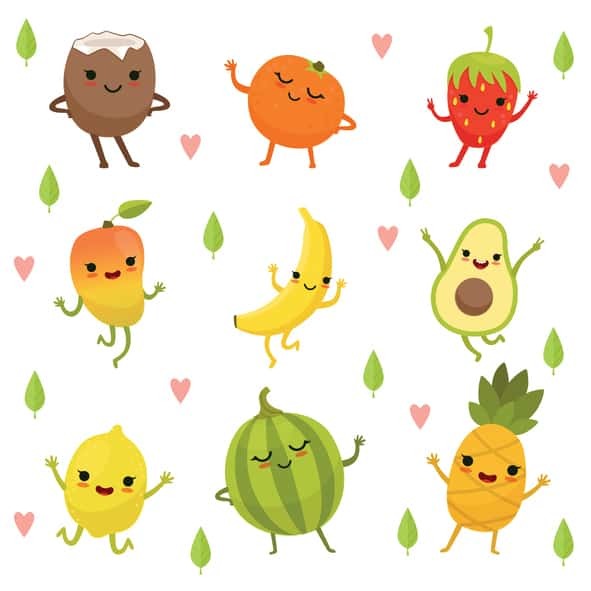 Stanols and sterols are substances found naturally in foods like grains, legumes, fruits, vegetables, and nuts and seeds. They’re also sometimes added to certain food products and prevent absorption of cholesterol and help lower levels of it in the blood. Less than 7% of the day’s total calories should be from saturated fat and less than 200 milligrams from dietary cholesterol. 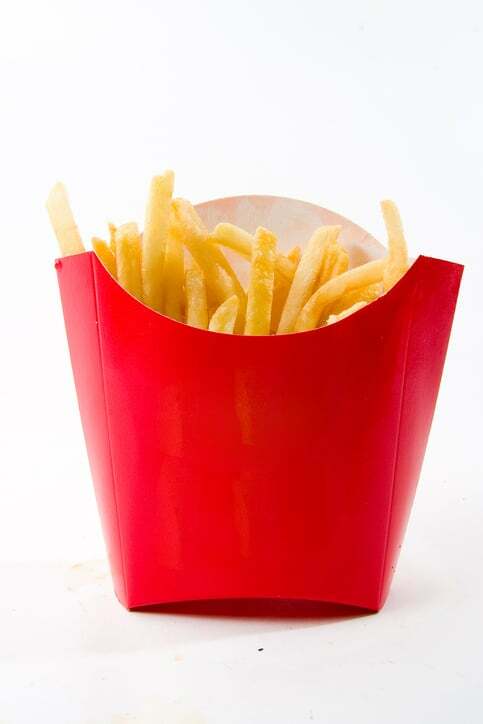 Summary: It’s best to avoid foods high in cholesterol, saturated fats, trans fats, sodium and sugar. This includes fatty meats, fried foods, soft drinks and bakery items. Stay hydrated by incorporating a variety of drinks recommended for the TLC diet. Water is most important, with a recommended eight glasses per day. Other great drink options include low-fat milk, orange juice, unsweetened green tea, iced tea and coffee without sugar. Overall, limit sugary beverages like soft drinks and some juices. Research on the TLC diet has revealed several positive health outcomes. 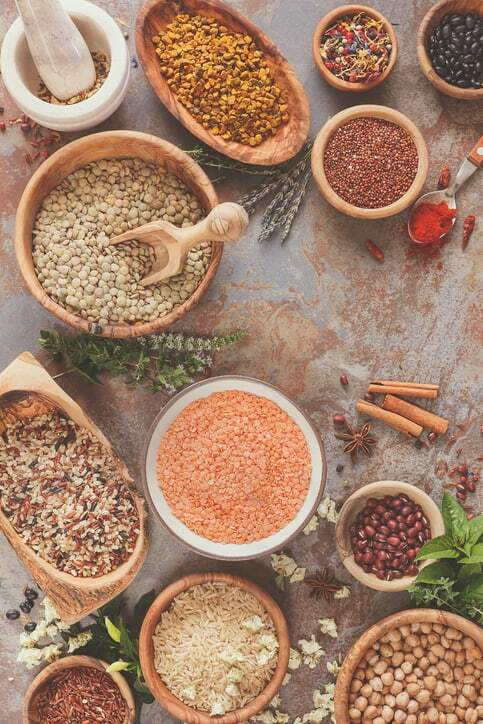 Substituting legumes for red meat has been shown to improve LDL, total cholesterol, triglycerides and glucose levels, as well as overall glycemic control in participants with type 2 diabetes (1). A similar study found reduced inflammatory status (C-reactive protein, TNF) in overweight participants with diabetes when replacing red meat with non-soy legumes three times a week (2). 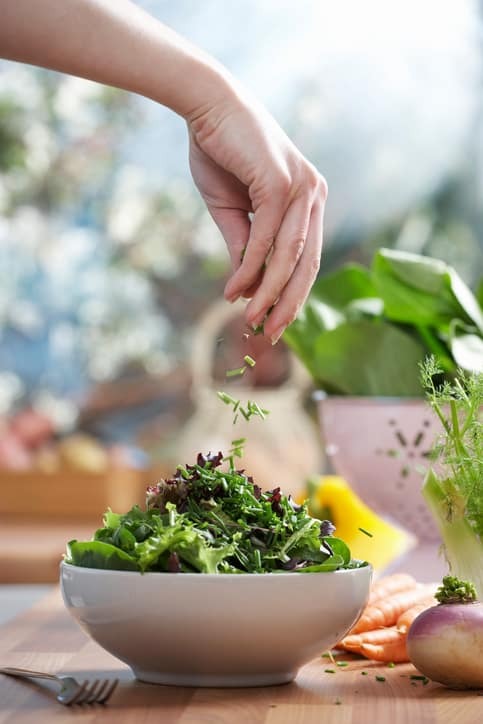 Another discovered a decrease in undesired gestational weight gain and pregnancy-related complications in participants who followed the TLC diet (3). Whether you’re on-the-go or love to eat out, the TLC diet is flexible enough to let you enjoy your favorite restaurants. Newer research suggests that dietary cholesterol may not actually affect overall cholesterol in the body. One recent study found that, while processed meats may increase risk of coronary heart disease, dairy foods have little or no effect. The same study discovered that sugar, in place of saturated fat, led to an increase in total cholesterol and triglycerides and a drop in HDL (the good kind) (4). Therefore, concentrated and refined sugars may have a more negative effect on blood cholesterol than dietary cholesterol. Another study concluded that eating saturated fats with omega-3 fatty acids may actually have beneficial effects on blood cholesterol levels (5). Along with these findings, a meta-analysis of 40 research studies showed that dietary cholesterol was not significantly associated with cardiovascular risk (6). It seems that dietary cholesterol (cholesterol we eat in foods) is not an issue. Rather, it’s the foods that cause our bodies to produce more cholesterol that becomes a problem (that is, excessive saturated fat and probably refined carbohydrates too). The TLC diet is a healthy eating pattern overall. For this reason it appears to offer great cardiovascular benefits, including reduced risk of heart attack and stroke, and improved glucose control. However, recent research has found that foods high in cholesterol may not increase our blood cholesterol like previously thought. In fact, concentrated and refined sugars may be more to blame. So reducing the high cholesterol foods like egg yolks and full fat dairy is likely unnecessary, but eating a diet with minimal junk foods is fundamental. 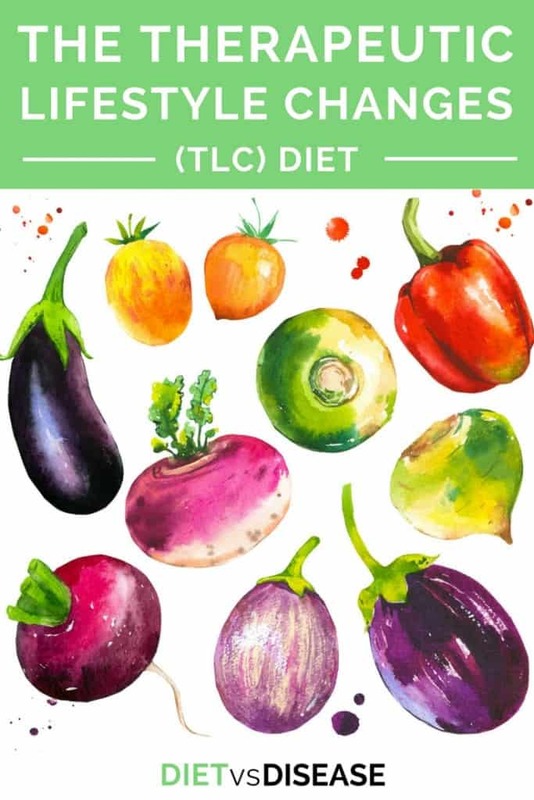 Overall, the TLC diet can be relatively easy to follow and has shown to help manage total cholesterol, triglyceride and glucose levels in people who are overweight or have diabetes or heart conditions. What about meal skipping and meal frequency? My nutritionist said my high Ldl levels are probably because of adopting time restricted feeding as a lifestyle. Can irregularities in glucose uptake etc be to blame? Also what about chronic dieting and metabolic compensation? I’ve never heard of meal skipping or dieting causing an increase in LDL cholesterol. It doesn’t really make sense, I can’t see how it would theoretically. 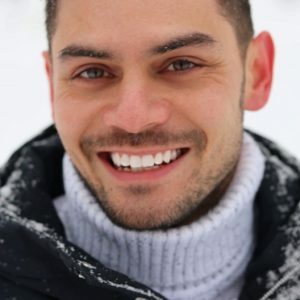 I have found plenty of studies that point to unfavorable lipid profiles based on meal patterns and meal frequency,their effect on glucose homeostasis and the theory that you increase the body ‘s tendency to make lipids out of glucose by eating less regularly. I can send you some links if you’re interested and tell me what you think.